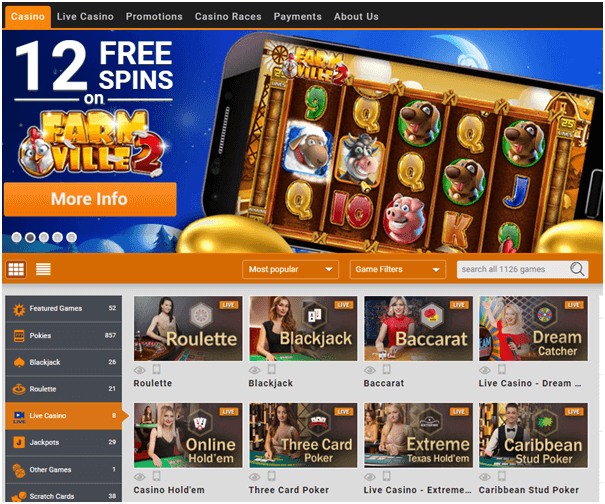 As the name suggests this app brings for you lots of casino games like pokies, roulette, craps and variety of card games such as poker, baccarat and blackjack. 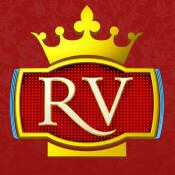 Powered by Playtech this casino browser based app works on all types of smartphones and tablets. Whether you own an iPhone, Android or Blackberry you will find this app quite useful and friendly. 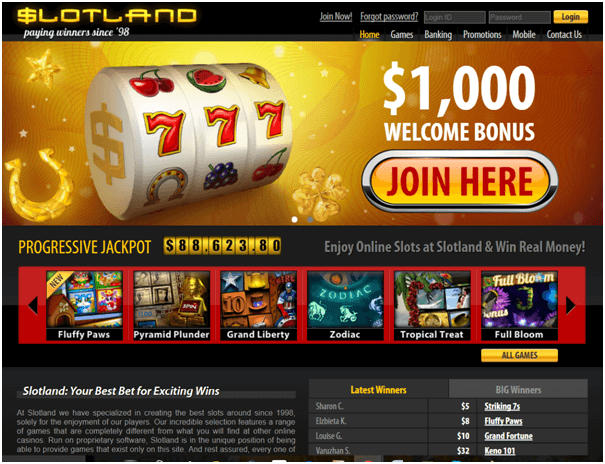 You can start playing immediately with no deposit. Whether you’d prefer to practice your skills in demo mode first, or get spinning and winning with real money with real bets the choice is yours. 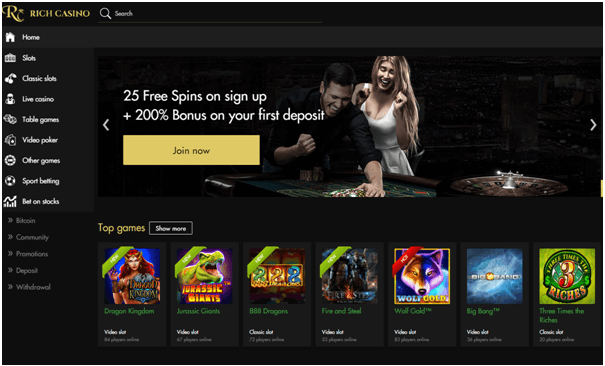 Whatever your favourite game, there’s something for everyone at this app from feature-packed pokies to classic casino games such as blackjack, roulette or card games such as poker. 5 Reel pokies make up the majority of this app’s collection such as The Avengers, Iron Man 3, Iron Man 2, Spider-Man, Fantastic Four, and The Incredible Hulk. Other 5 Reel pokies that you will find are the Spamalot, Football Carnival, Penguin Vacation, Golden Tour Highway Kings, Pink Panther, Halloween Fortune, Fantastic Four, Magic Seven, A Night Out, , Desert Treasure, Great Blue, Captain’s Treasure and lastly the Safarai Heat. Then there are the 3 Reel pokies as well these include the Mr. Cashback, Gold Rally (with a Progressive Jackpot), Everybody’s Jackpot, Fish-O-Rama, Club Night, Chinese Kitchen, and the Vacation Station slot. You can play Video poker on your smartphone with this app in the form of Jacks or Better, and Classic Blackjack and Classic Roulette are available as well. Last but not least you can play scratch games, namely the Iron Man 2 scratchcard, Love Match Rocky, Pink Panther, and the Chicago Streets . All the games are easy to navigate and designed according to your choice and device. The App offers you a fantastic Welcome Bonus of up to $3,200! 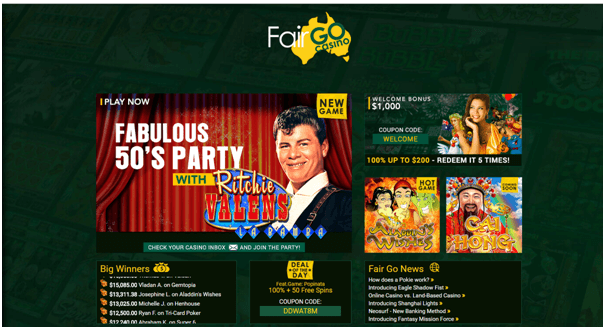 Sign up to Casino.com today and as a welcome match get your first deposit up to the value of $400 immediately. For example: deposit $50 and receive another $50 instantly, giving you $100 to play with. That’s an amazing 100% bonus. And it doesn’t stop there… follow this with 7 more super reload bonuses of up to $400 each, giving you a grand total of $3,200! You can access the mobile casino lobby from your mobile phone at https://m.casino.com. If you are already registered at Casino.com you can log in to the mobile casino with your existing user name and password. 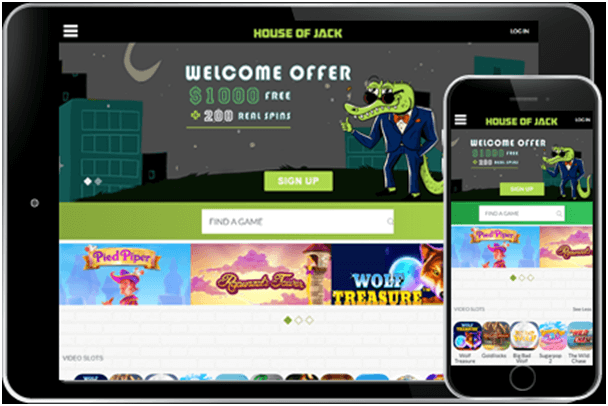 If you are a new player you can create a Casino.com mobile account easily. At the mobile lobby click “Join & Play”. Select “Sign up for a free account” and complete the two step registration process. Accept the terms and conditions and click “Register” and you are through. There are various banking options available for the players. You can deposit your money with any of these: Skrill, Netteller, Entroplay, Maestro and visa credit debit card, Web Money, Click2Pay and many more. You can visit the Banking page of the casino for more information. The App offers 24/7 customer support. 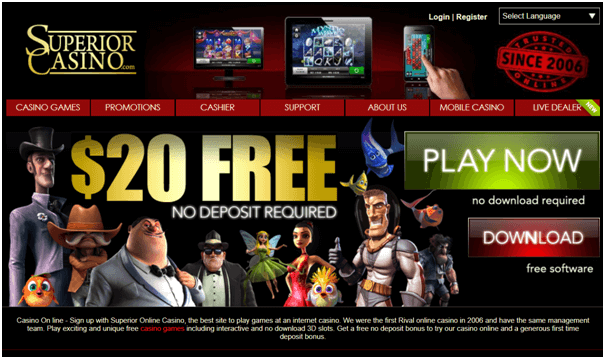 You can call the casino representative and also can have a live chat or contact by email in case of any query.